Xiaomi has officially implemented a reformulation in the new distribution of the on MIUI 9.4.11 Global Beta. The new feature is the animation related to the battery charging on devices with MIUI. 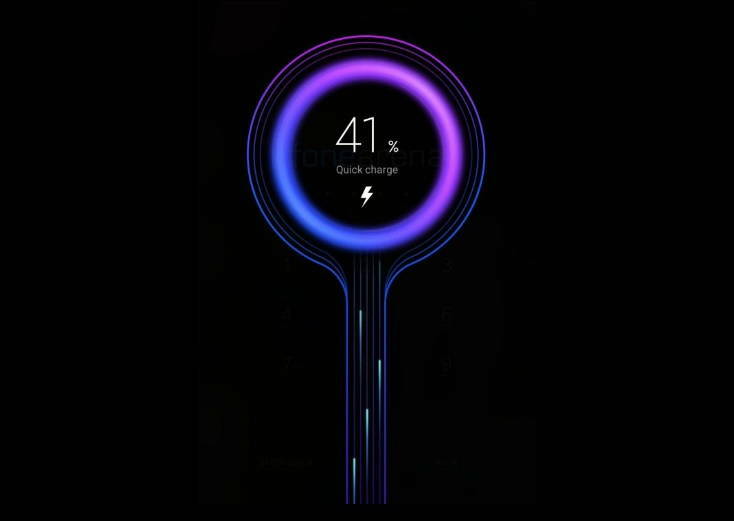 Visually more modern than the previous version, the new animation generates a simulation of energy flow, seeking to propose the image of speed in the charging of the device. This animation is implemented as a standard feature in MIUI Global Beta 9.4.11, announced last Saturday. As the report suggests, this distribution has been made available to 26 devices including the Poco F1, Mi Mix 3 and Mi 9, Redmi 4X, etc. By the way, still talking about animations within MIUI, this update also officially brings the possibility of disabling them in the accessibility menu, something that can be convenient for battery saving and gain more performance. There is still no information if this new feature will arrive in the stable version of the MIUi update. We’re hoping it to arrive soon. A passionate tech blogger and co-author at Cyberockk. He is an expert in aggregating latest tech news and leaks.